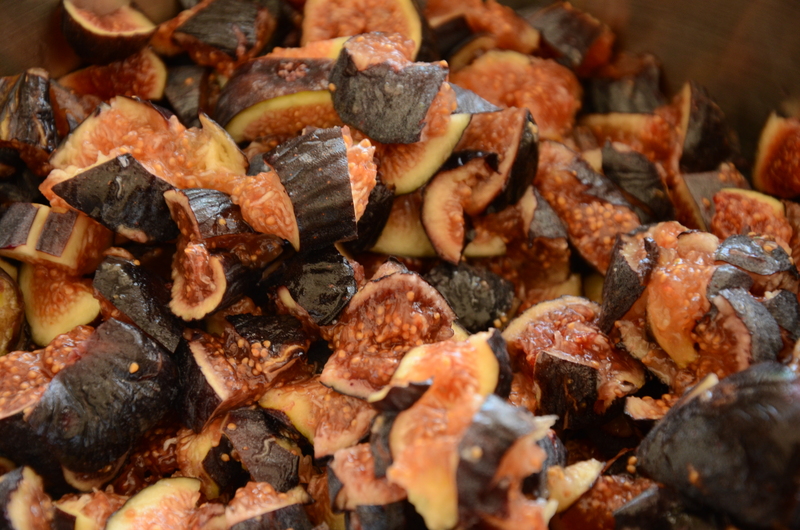 In a rare bout of domesticity I picked a bucket of figs from the tree, opened Thomas Keller’s Ad Hoc at Home, and set about making fig and balsamic jam. 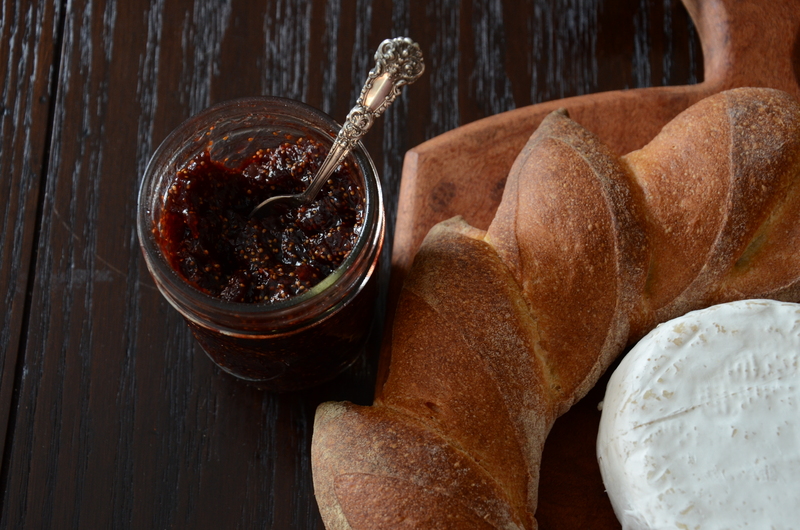 The result was delectable, best enjoyed with fresh bread and ripe brie, or straight from the jar to the tip of your tongue. 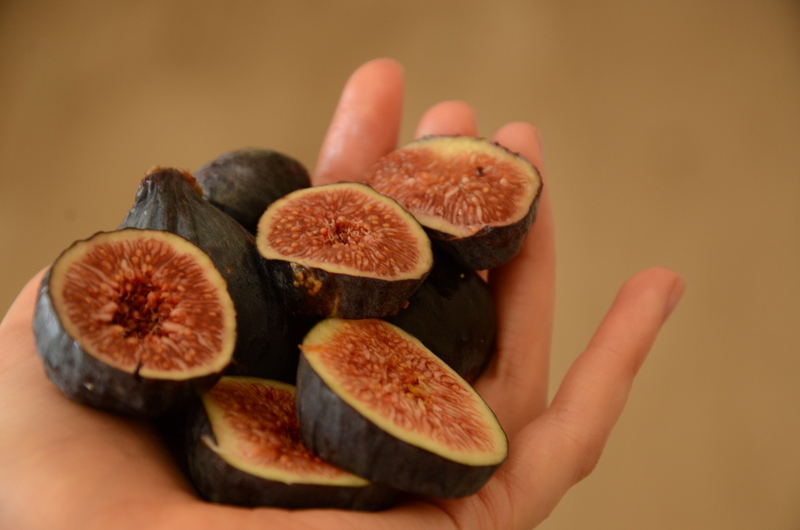 The process is slow and satisfying, perfect for languid afternoons as the weather turns cool. 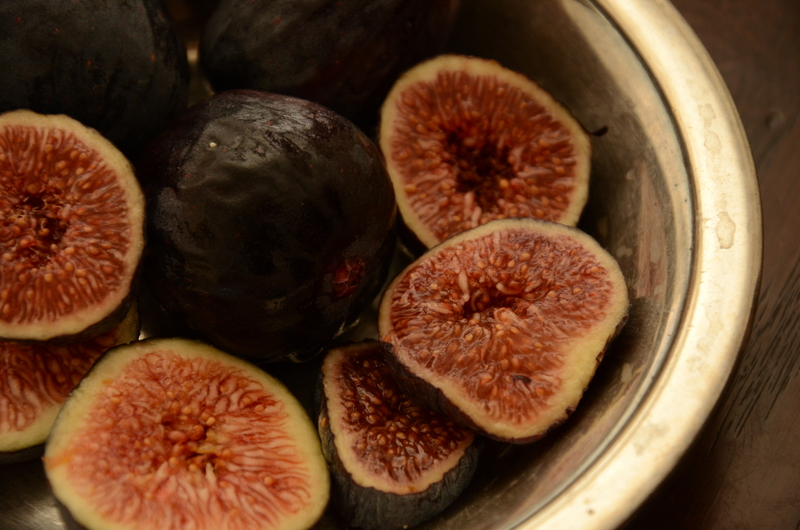 Combine the figs, sugar, balsamic vinegar, and sachet in a large saucepan and attach a candy thermometer to the pan. 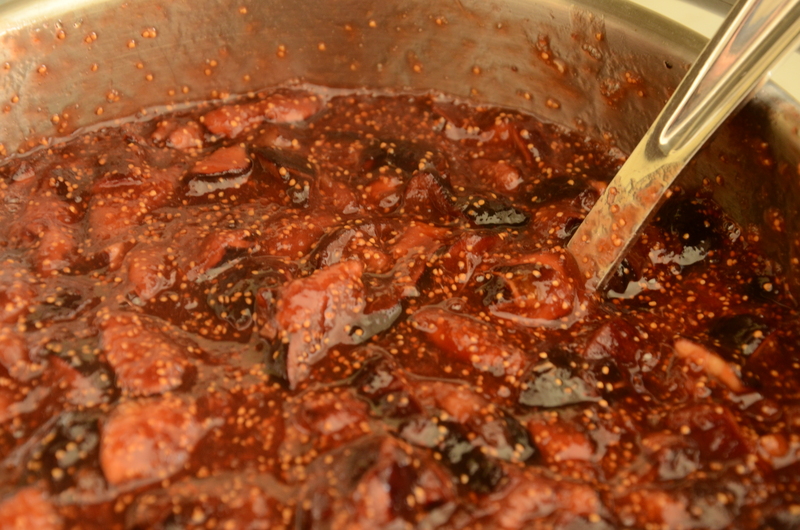 Bring to a simmer over medium-high heat, then lower the heat to maintain a gentle simmer and cook, stirring to break up the larger pieces of fig, keeping a chunky consistency, until the jam reaches 215 to 220 degrees Fahrenheit. 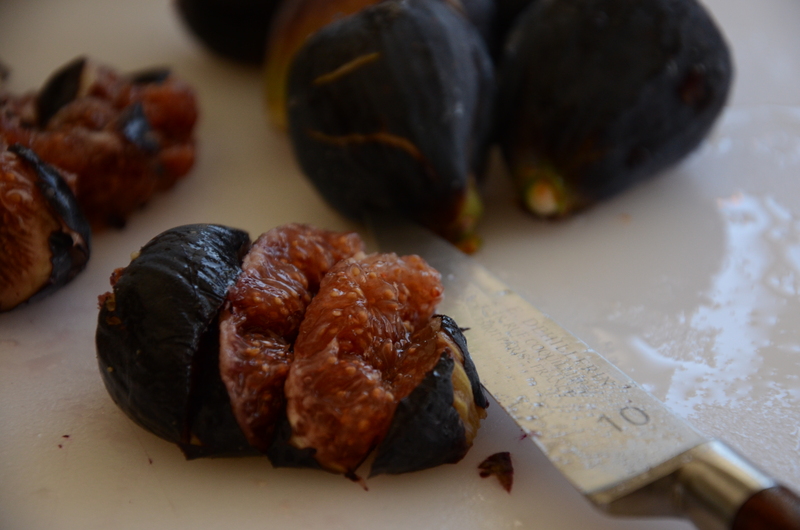 Remove from the heat. Remove the sachet and stir in lemon juice to taste. 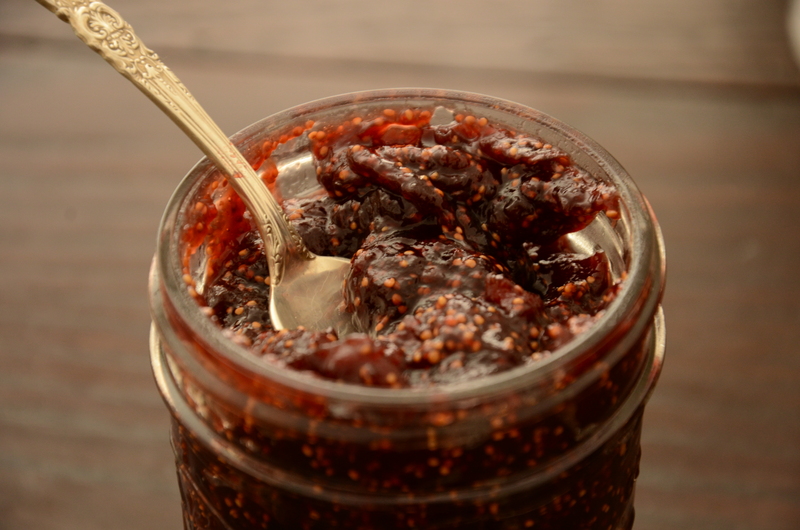 Spoon the jam into a canning jar or other storage container, cover, and let cool to room temperature, then refrigerate for up to 1 month.